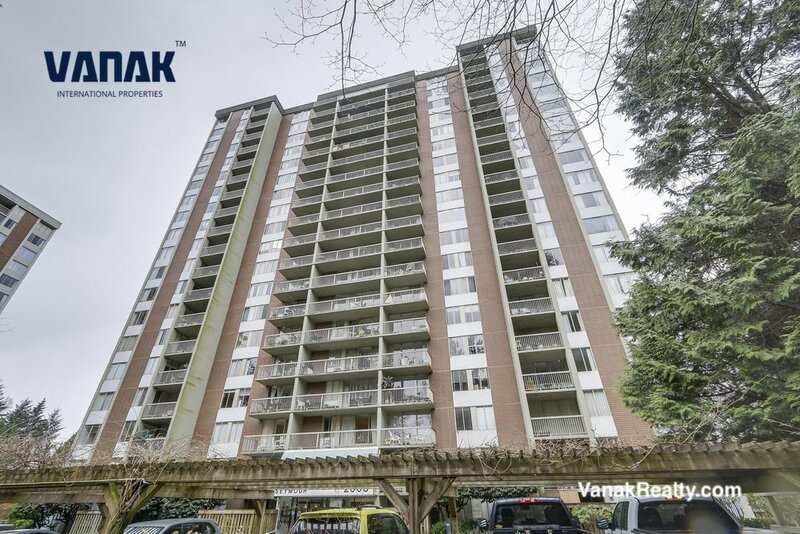 Spacious 2 Bedroom Corner unit with 880 Sq.ft of living space on 13th floor in Seymour Building. 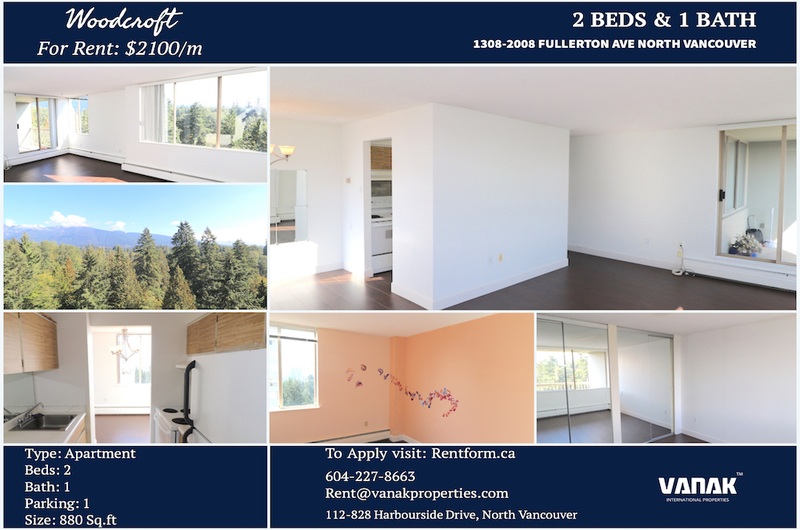 Hardwood Floors and great mountain and Lions-gate bridge view. Seymour is located in Pemberton area of North Vancouver. 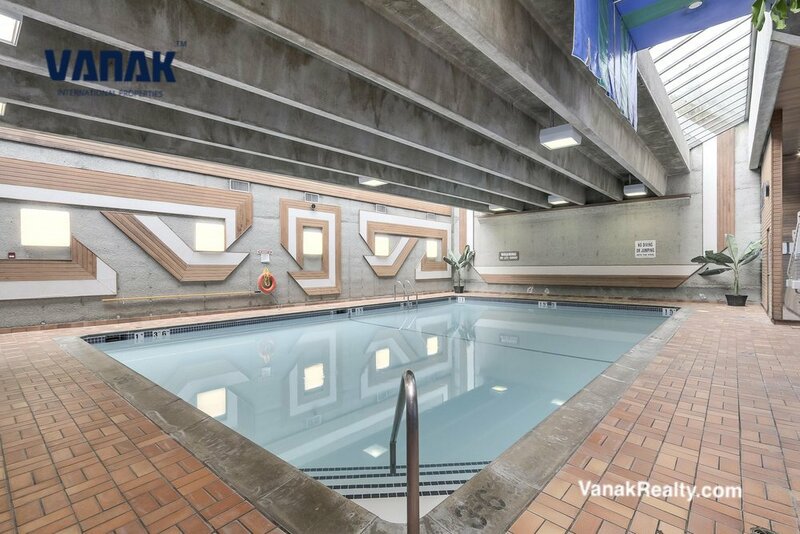 This private, gated complex was quality built with 19th floor. 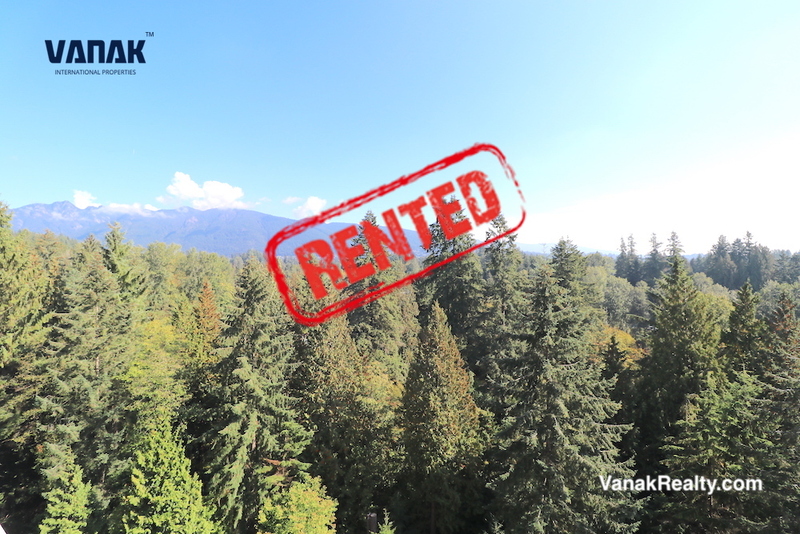 Seymour is in a centralized area close to public transit, Klee Wyck Park, Fitness Word, Save-ON-Foods, Capilano & Park Royal Mall and much more.